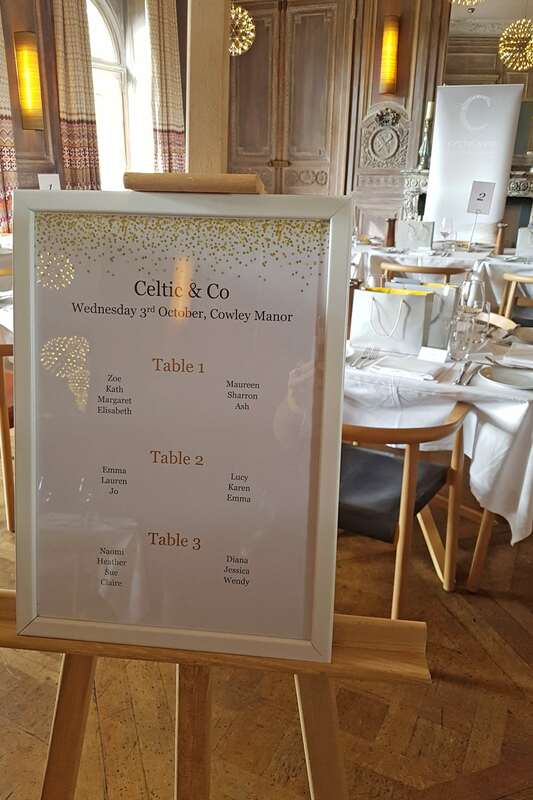 On Monday 1st October, the Celtic team left Cornwall and headed to Surrey where we hosted the first of three special shopping events for our customers. 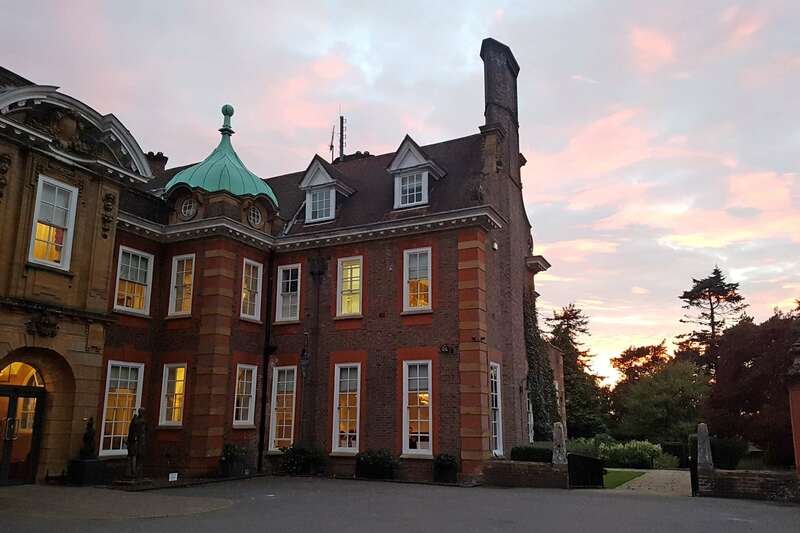 The first was held at the beautiful Barnett Hill Hotel in Guildford, where we hosted a drinks evening with canapes and a chance to try on items from the winter collection. 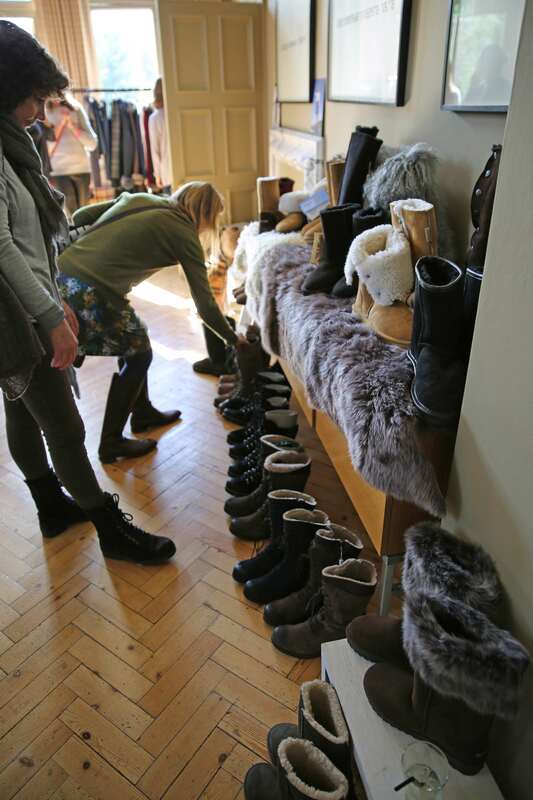 Our luxury sheepskin outerwear was on display alongside fine and chunky knitwear, warm footwear as well as some soft furnishings. The big star of the show was our Wax Riding Coats which flew off the rails! 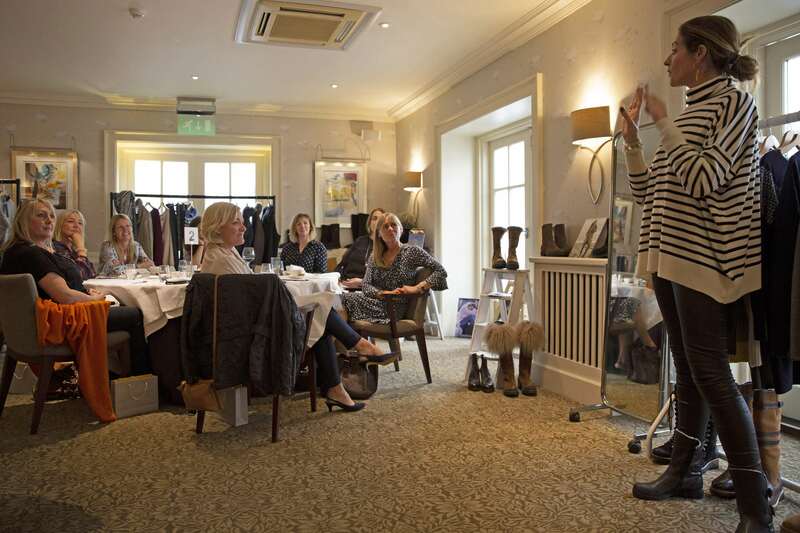 Customers loved the side buckles which pull in the waist and the practicality of the coat. 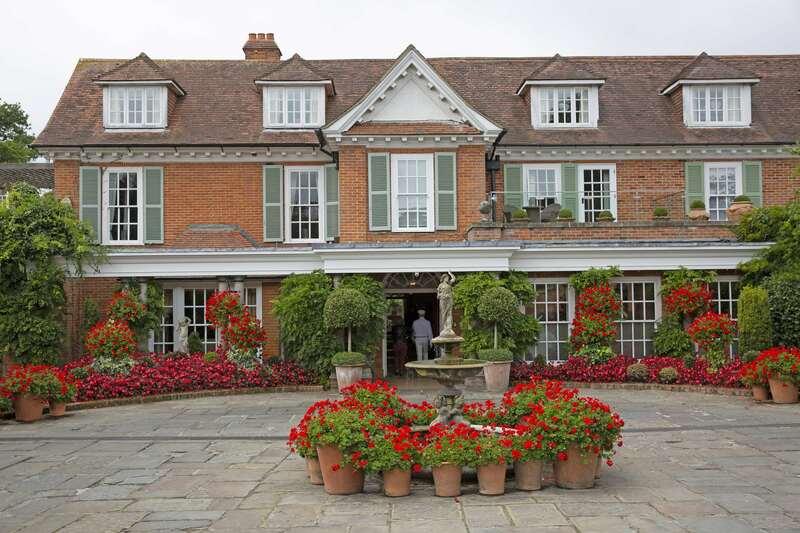 Day two saw us drive on to New Milton in Hampshire to the stunning Chewton Glen Hotel & Spa - the perfect setting for a luxury lunch and styling talk from the wonderful Kat Farmer of 'Does My Bum Look 40'. Her in-depth advice about getting the most out of your wardrobe, investment pieces and the importance of natural fibres was very inspiring and our customers enjoyed shopping the range knowing that Kat's advice was everything we stand for at Celtic & Co. Our all-natural products are designed and crafted for life with minimal impact on the planet. Plus many customers were very impressed to learn that the majority of our products were made in Great Britain and that items like our sheepskin footwear were still handcrafted in our hometown of Newquay, Cornwall, which are machine washable and can be resoled and repaired by us too! 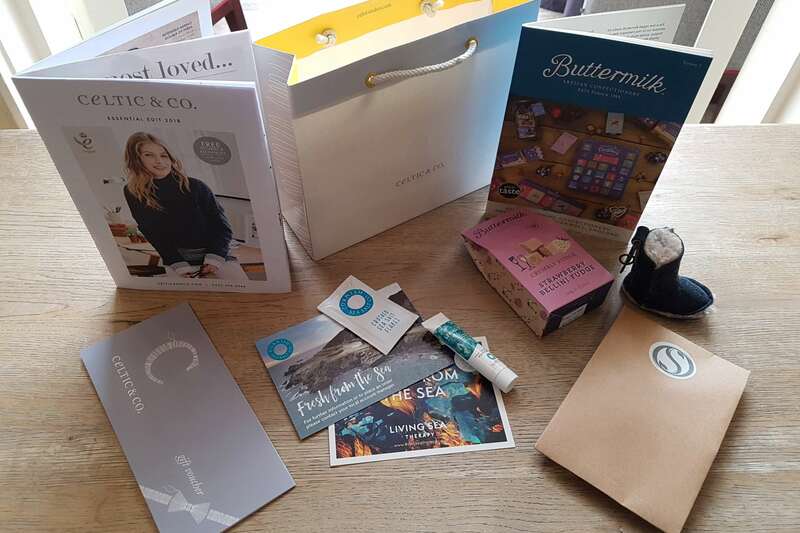 All visitors to our shopping events received a Cornish inspired goodie bag from us to thank them for coming. This included skin care from Made For Life Organics, natural cooking salt from Cornish Sea Salt Co, a luxury foot scrub from Living Sea Therapy and yummy artisan fudge from Buttermilk Confectionery. We also threw in a cute Celt boot keyring as well as a voucher to spend at the event. 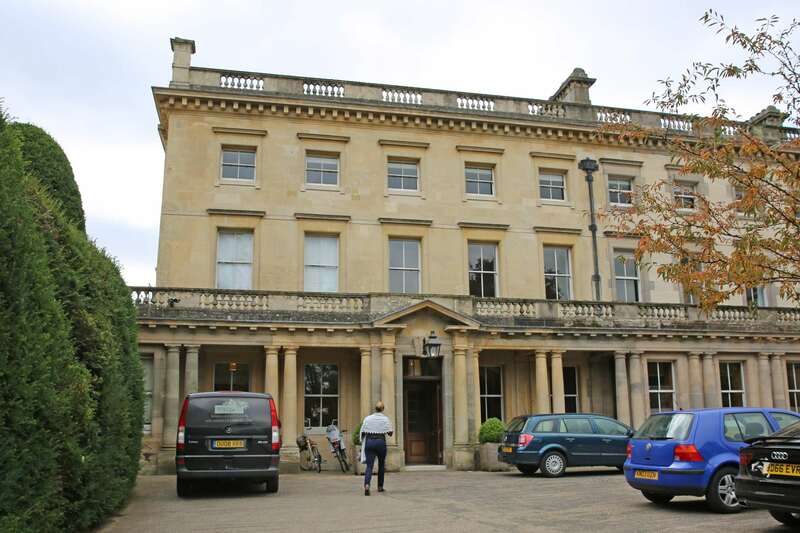 Lastly on Wednesday 3rd October, the Celtic team drove onto the Cotswolds, to the beautiful Cowley Manor for our final shopping event. 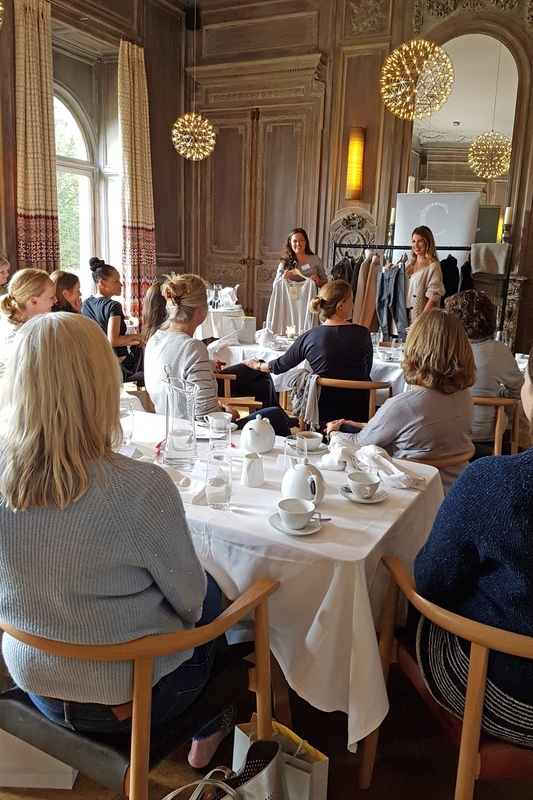 Visitors enjoyed browsing the collection followed by a luxury lunch and talk from Lauren Shepherd of 'Hunters & Heels' who picked out her favourites from the collection. Her picks were perfect for a casual luxe lifestyle, enjoying the outdoors in style. Her choices from the collection were the Slouchy Fine Knit Roll Neck, Chunky Fisherman's Rib Jumper, along with the Wax Cotton Cape . 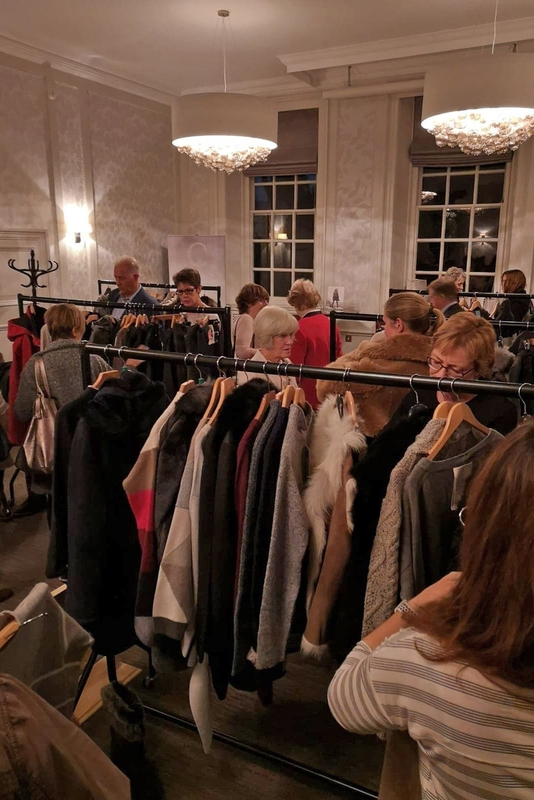 Our winter collection shopping events were a huge success for us and we loved hearing how customers enjoyed browsing and trying on the products. 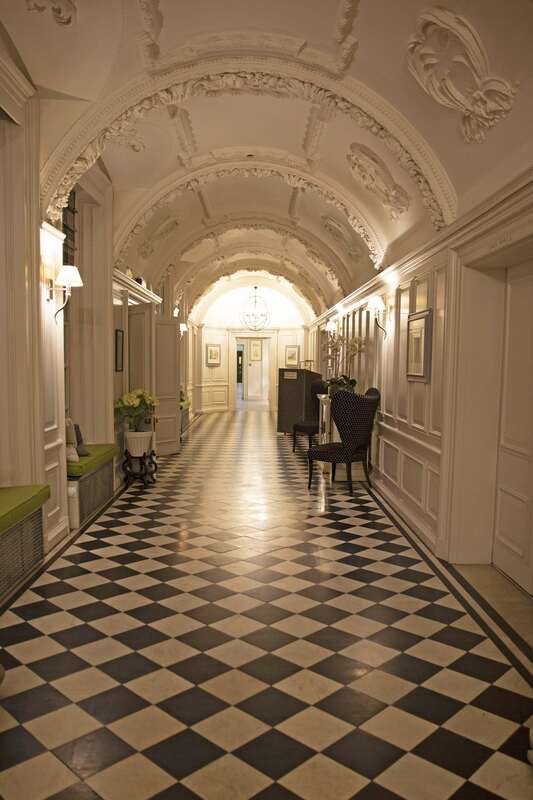 This is the second year we've hosted customer events and are always thinking of new places to hold them and new ways to show customers our products. 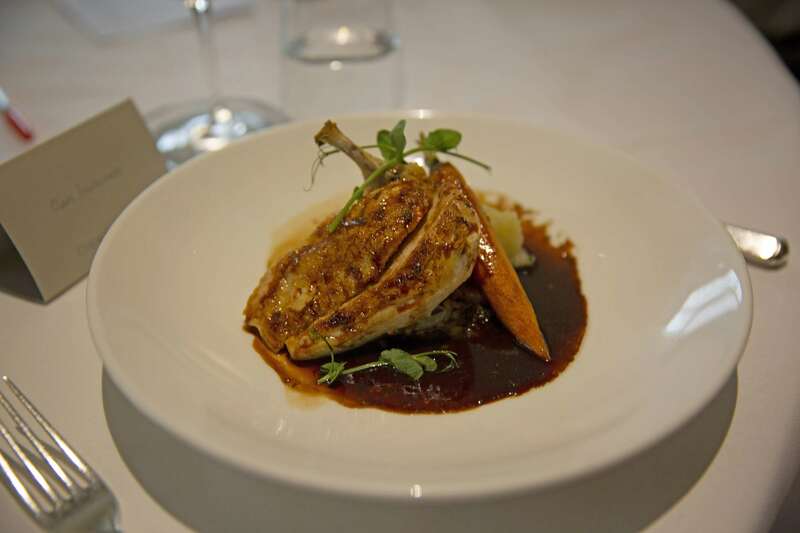 If you have any recommendations for us of where we should hold our next events, then we'd love to hear from you! Please email your comments here.